24 AUGUST 2016. RIO & MADRID – Fon, the world’s largest WiFi network, and Oi, the leading Brazilian telecom operator in the WiFi business, registered millions of connections to their WiFi network during the month of August.  Powered by Oi and Fon, it is the largest WiFi network in both Brazil and in South America. The influx of visitors boosted the usage of the Oi-Fon WiFi network as both tourists and locals made use of its extensive coverage, comprised of over 2.3 million hotspots nationwide. During this period, the number of foreign users increased by 400% and new daily connections to the network exceeded 50,000. This was likely due to the thousands of tourists traveling to the area for the international event taking place in the country at the time. Data traffic also increased greatly when compared to the same period last year, driven by more than 5 million total connections. The average user consumed much more data on a daily basis, as videos, photos, and social media interactions flooded the internet from key cities in Brazil, including Rio, where the network has over 100,000 hotspots alone. These remarkable figures highlight the importance of WiFi as a basic consumer service. Access to WiFi enables worry-free communication and a fully connected experience with no data limitations. With more and more people traveling abroad to attend different worldwide events, Fon anticipates continued strength in user connection patterns, underlining the importance of connectivity at such historic affairs.